It's a spring chore, but one of the most pleasant. 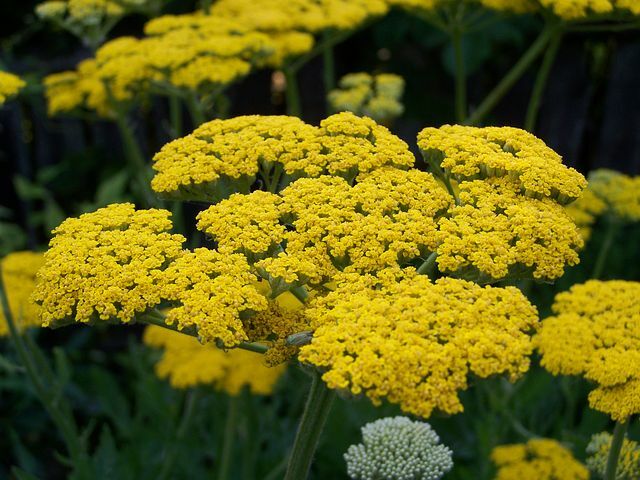 Whether you want more plants in your garden, to rejuvenate lackluster bloomers, or reduce crowding in your flowerbeds, dividing perennials is a task that gives a gardener a real feeling of accomplishment. And it isn't particularly difficult, as long as you follow a few simple guidelines. The plant has no flowers or leaves in the center, only around the edges. Leaves are smaller than normal or the plant doesn't flower as generously as it once did. The plant is too big for the space or is encroaching on neighboring plants. Spring and fall are the best times to divide plants, because the weather is temperate. Theoretically, perennials can be divided any time the ground isn't frozen. You can even divide plants in high summer, but the heat might do them in – their roots can't take up water as fast as it evaporates from the leaves. Some perennials acclimate better when divided in spring, others in fall. Digging and dividing in early spring before growth gets going keeps tender leaves and stems from being damaged as you dig. The general rule is that spring and early summer blooming plants should be divided in fall, and late summer and fall-blooming plants should be divided in spring. Dividing a plant when it's blooming, when its energy is concentrated in making flowers, leaves little energy for root establishment and makes for a weaker plant. The ideal time to divide perennials is when it's cloudy and cool, better if the forecast calls for gentle rain in the following days. Hot, direct sun will stress the plants. If it hasn't rained, water the plants a day before digging. Cut any new growth down to about six inches to make the plant easier to work with. If moving divisions, prepare the new area before digging the plants out of the ground. Use a digging fork rather than a shovel. It's less likely to sever roots. Start digging around the drip line of the plant – its outer edge, which is generally where the roots end. Don't thrust in the ground right next to the plant. Once you've loosened the soil around the drip line, put the fork in at an angle deep under the roots and begin to lever the plant out of the ground. Try to capture as much of the root ball as possible. 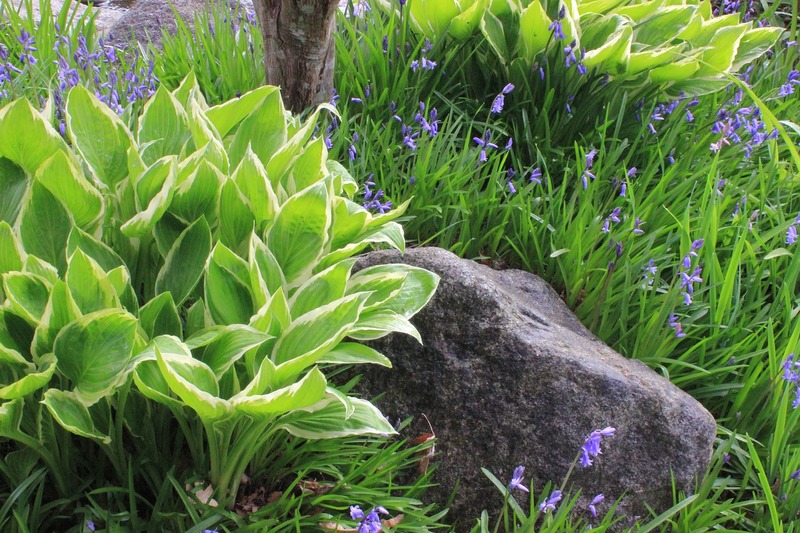 Big plants, such as mature hostas or some ornamental grasses, may be too heavy to lift entirely out of the ground. You might need to chop the plant up and take it out of the soil in pieces. Once a plant is out of the ground, shake some soil off the roots so you can better see the root ball. 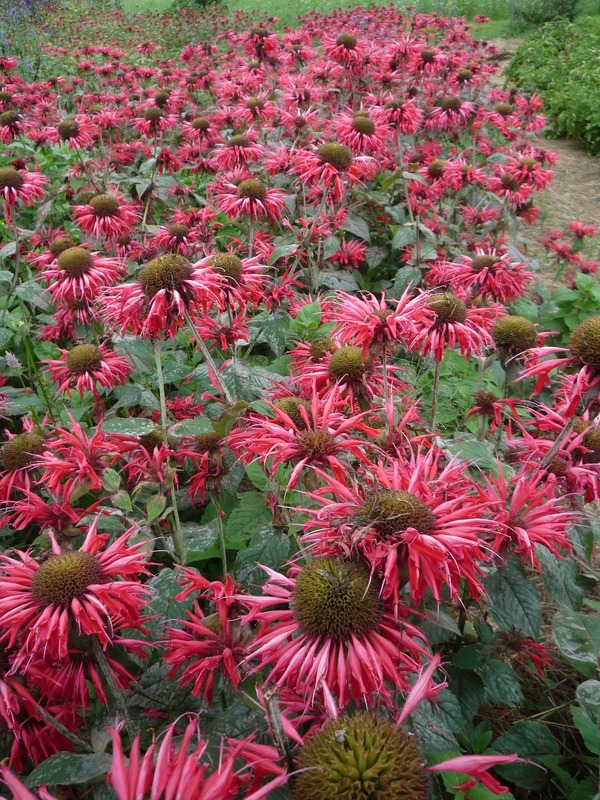 Plants with matted root systems, such as bee balm and lamb's ear, can be cut or teased apart with your fingers. Solid root systems, such as hostas and daylilies should be separated with a sharp knife or pried apart using two digging forks back to back. Separate into sections of three or more vigorous shoots. Compost any weak or dead sections. Plant or pot up divisions as soon as possible. Plant transplants in the ground to the same depth they grew originally. Keep the plants watered as they acclimate to their new surroundings. Dividing perennials can be sweaty but rewarding work. Making more plants gets to the essence of what makes us gardeners. After all, if we hadn't successfully tended and nurtured our plants, they wouldn't have flourished enough to need dividing in the first place!